With so many fishing rods and complete rod-and-reel fishing sets, you don’t actually need to build a fishing rod. However, there is a special satisfaction in customizing your own gear. It is just like the feeling you get from eating a meal you made from a fish you caught: you’re extra proud because this is something you did, with your own hands. If you’re intrigued by the challenge of assembling your own special equipment, then read this article on how to build a fishing rod. Just like a tailored suit, building your own rod can cost a lot more than getting one off the shelf. However, avid fishermen who have customized their gear say that you are likely to get amazing fishing results. Many of the commercial fishing rods – yes, even those that have received five-star customer ratings – are built for wide-range appeal and versatile, multiple applications. You are unlikely to get a fishing rod that is made just for spinnerbaits or worm fishing. While these are high quality fishing rods, they’re not optimized for your fishing conditions. 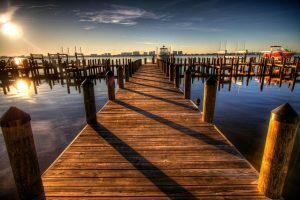 As you become more familiar with your own needs, you’ll grow increasingly frustrated that what you thought was one of the best fishing rods isn’t working well for you. 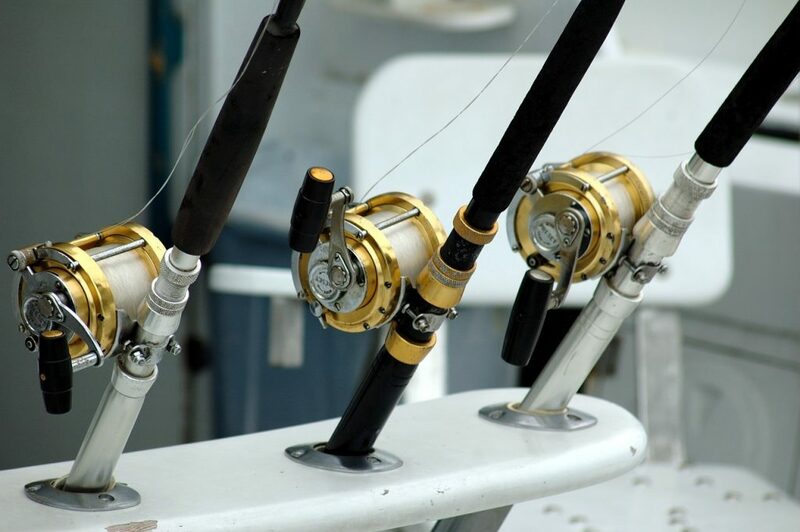 it’s not the fault of a rod – you just need to customize it according to your preferences and fishing habits. 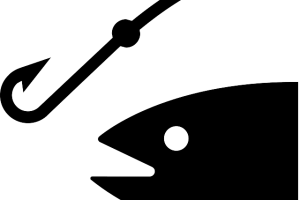 First, look at the desired fish and your fishing environment. 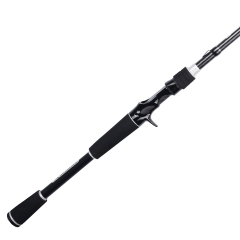 Are you looking for a freshwater or saltwater fishing rod? Do you mostly catch small and medium fish varieties, or are you looking for heftier fish? You also have to research on the habits of the fish. Do they tend to stay close to the surface of the water, and what are the typical features and movements of their pray? The more you know your fish, the more you understand what your fishing rod should be. Another clear factor is comfort. Even a small detail like a handle is important. Do you want a short handle so you can use a particular casting technique, or do you prefer a pistol grip? What kind of length and action do you want? Research on the best materials and specifications that can give you the experience you’re looking for. You can also compare the comments and reviews you find on the best fishing rods – what kind of features worked for them, and how can you put these into your customized gear? If you’re not sure where to start, write the pros and cons of the fishing rods you’ve used or read about, and develop a wish list. What features are you looking for, and what are most important to you? You can order individual parts or ask for customized sets from online sellers of fishing gear. You can also go to a local tackle shop. Many of these stores are run by experienced fishermen who are more than willing to share their tested tips with you. 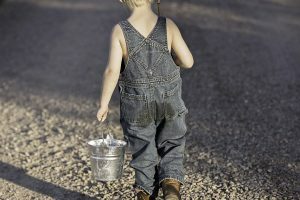 Fishermen’s forums are another great resource. Some even have apps that let you put in measurements and lead you to the reel, line or handle that you want. Always do your research and compare the price and quality of different brands. You’ll find a wide price range, but don’t just buy something because it’s cheap! Consider factors like weight, resistance to elements, durability, flexibility and more. You will eventually accumulate all you need to build a fishing rod — a reel seat, cork or foam grips, guide-winding thread, and more. You will also need glue, bobbins, measuring tape, scissors and more. There are several video tutorials that can walk you through the steps and give handy advice from people who have also built their fishing rods from scratch. If you want a customized rod but aren’t the DIY type, you can also order it from fishing rod specialists or go to a local tackle shop, which can then put together your Dream Fishing Rod based on your specifications. 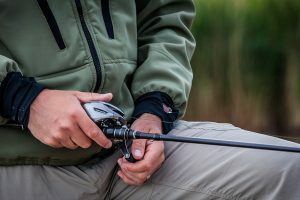 While it is more expensive and time consuming to learn how to build your own fishing rod, the satisfaction and the quality make it a very worthwhile endeavor. Luckily, you have many resources at your disposal: fishing blogs, fishing forums, online websites and local tackle shops. Through these you will be able to find the information, inspiration and tools you need to know how to build your own fishing rod.